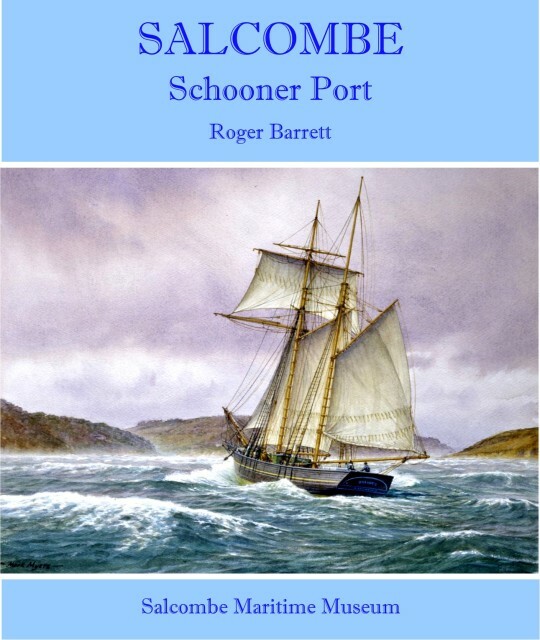 Salcombe: Schooner Port by Roger Barrett 222 pages, 256 illustrations. Price £19.99 + £3.20 p&p. In this, the first comprehensive account of Salcombe’s heyday as a shipbuilding and shipowning port, famed for its clipper fruit schooners, Roger Barrett, the Curator of Salcombe Maritime Museum, tells the story of the Haven’s maritime community and describes the ships, their trades and the men who built, owned and sailed them.